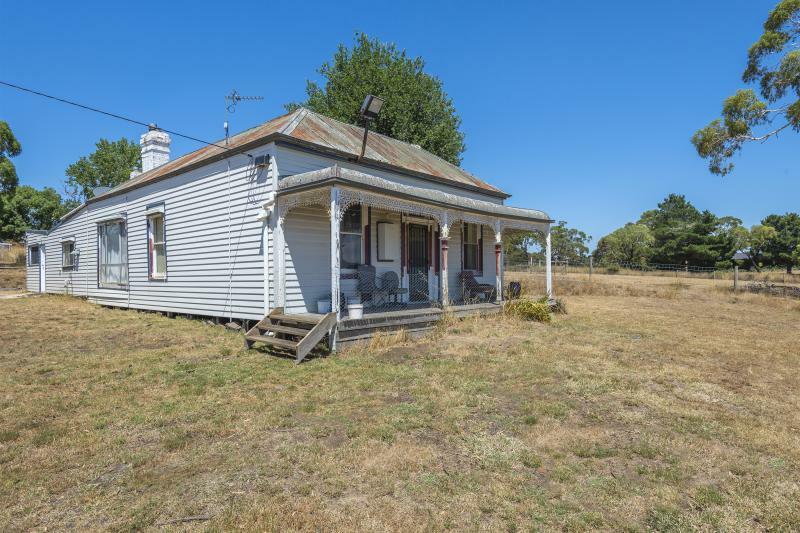 Rare to find, Victorian character filled rustic farmhouse in need of restoration. 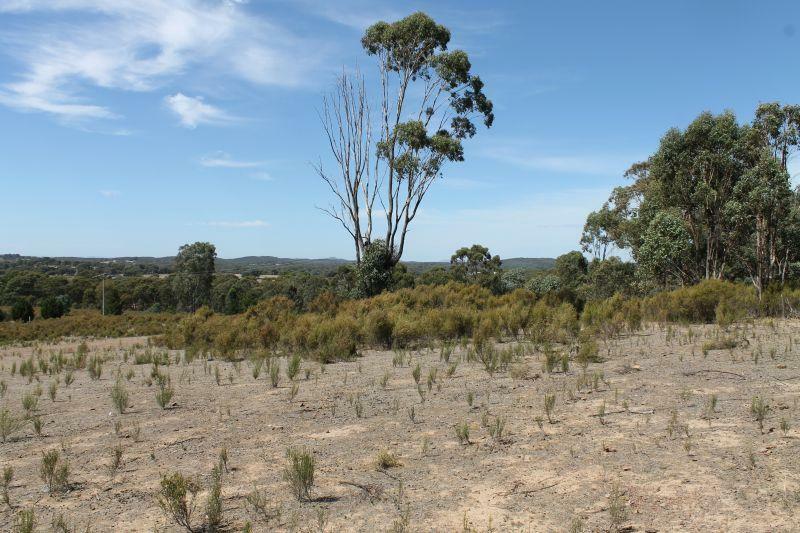 Set on a beautifully elevated 25 acres approx. 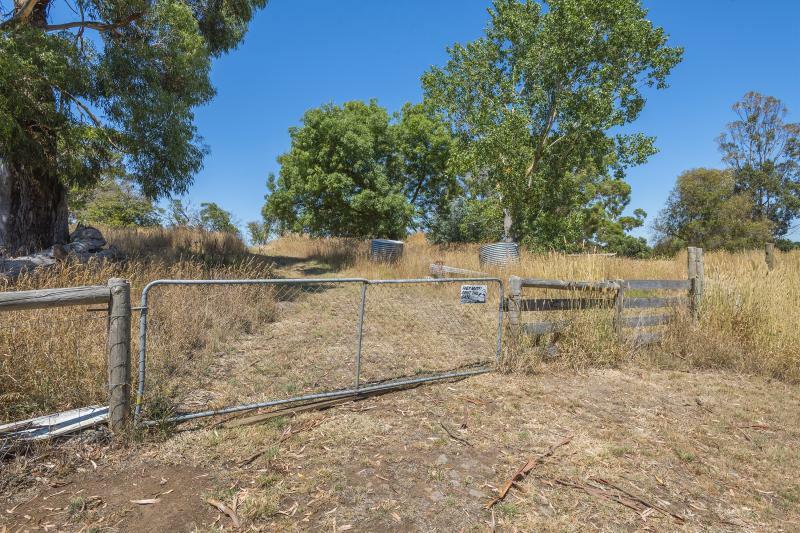 with a sealed road frontage and close to Kyneton township. The magical views will take your breath away. 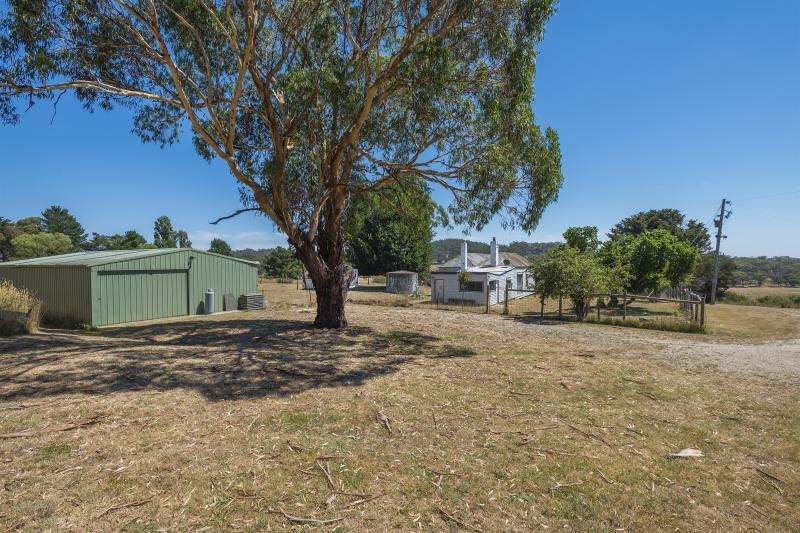 There is a bore, dams, tank water plus a large shed with concrete floor and power. 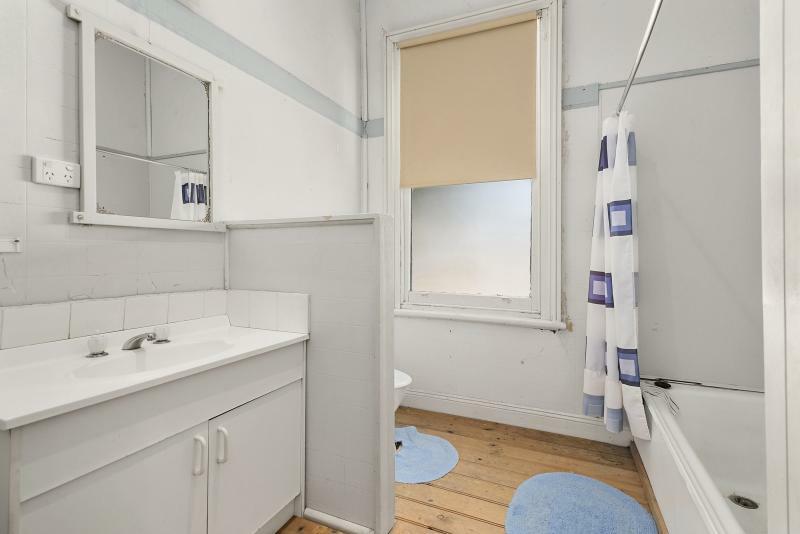 Established trees,easy commute to Melbourne and just minutes to V/Line fast rail. 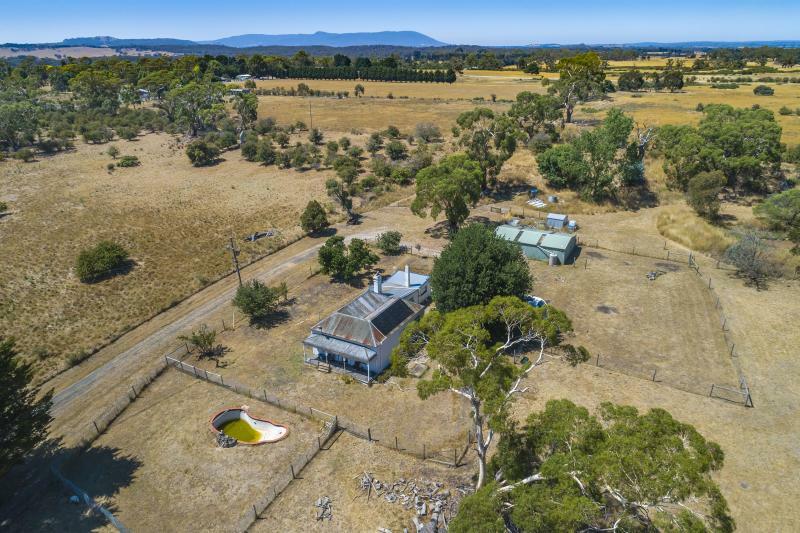 This approximately 12 acre property is situated only 5 minutes from the town centre of Heathcote. 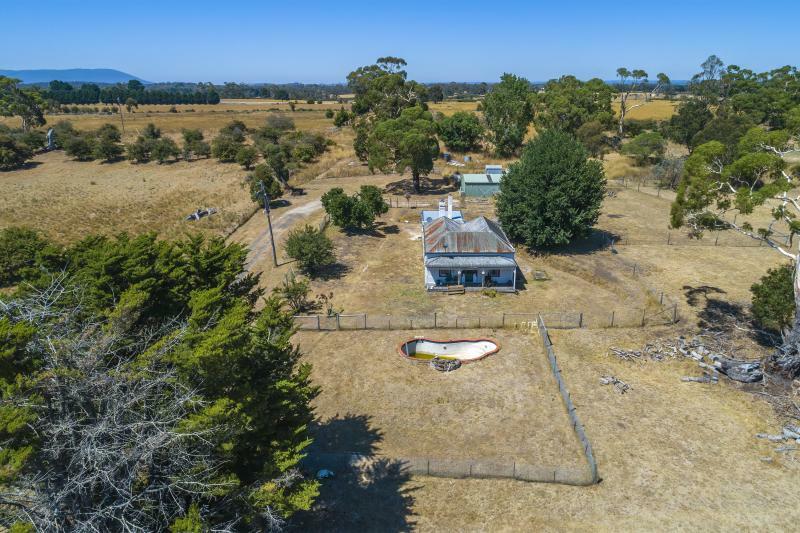 It is Zoned Rural Living and has power, dam with water pump, seasonal creek, large 32 x 8m shedding with solar power as well as a two bedroom cabin. 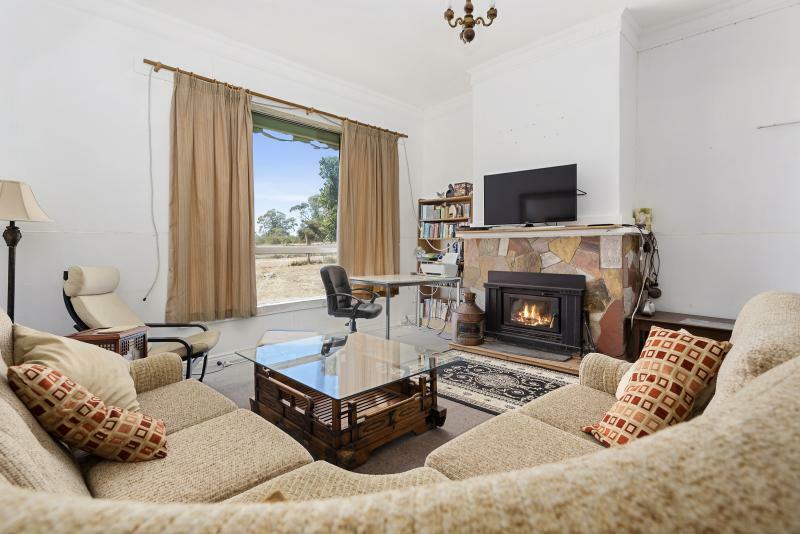 The shedding also has concrete floor, mains power as well as a wood heater. 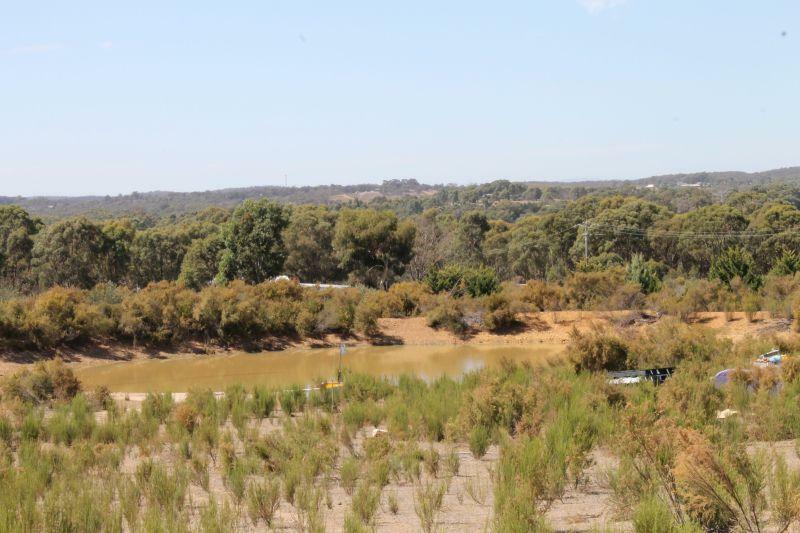 The property is located on a main road and also has three large rain water tanks and security surveillance installed. 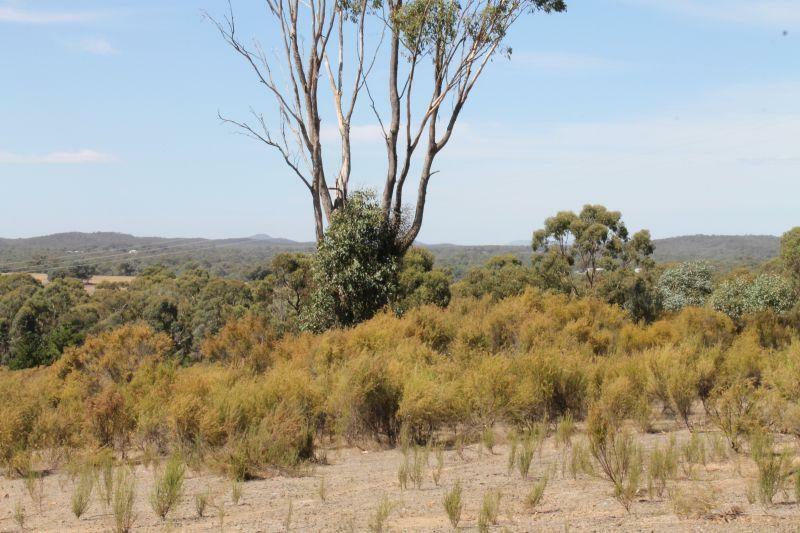 The high side of the property gives a great view of the outlook to the east. 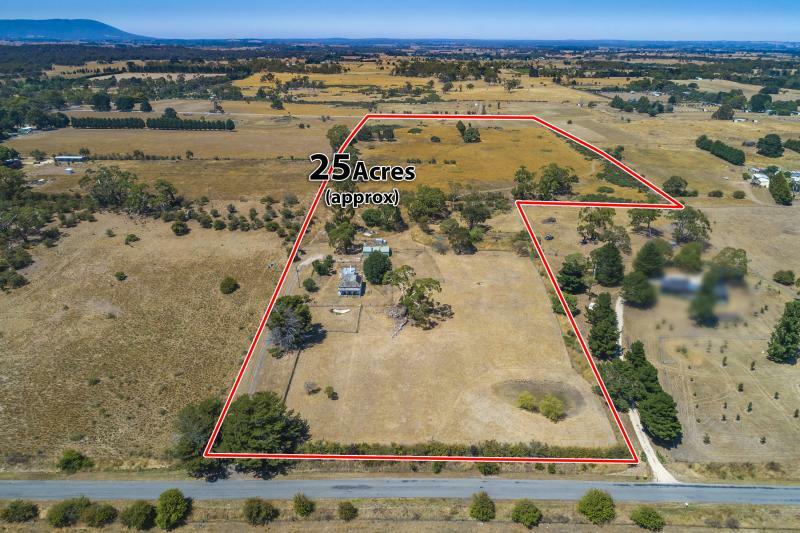 The property has two separate paddocks.